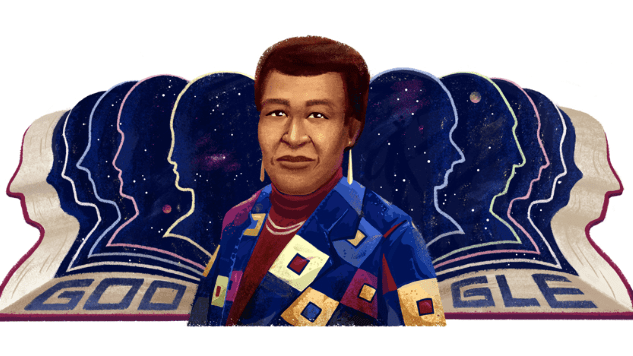 A titan of science fiction, Octavia E. Butler would have been 71 years old today. The author wrote compelling, diverse protagonists in a genre traditionally known for churning out white, male leads. Butler won two Nebula awards and two Hugo awards for her work, and she became the first sci-fi writer to be awarded the MacArthur Fellowship. In particular, Butler’s dystopian Parable series (also known as the Earthseed series) tackles racism, religious fundamentalism and socioeconomic inequality in America. We’ve collected seven powerful quotes from the series, and we hope they inspire you to read Butler’s fiction. Than of any other disease.